Rate this Article Naruto Online came out recently and it’s proving itself to be quite the MMORPG. It’s already gathered a massive player-base and rightly so because it’s so high quality. In this article we’ll be shedding some light on why players should try this game out if they haven’t already. First and foremost, perhaps the biggest reason you should be playing Naruto Online is the fact that it’s an official game. 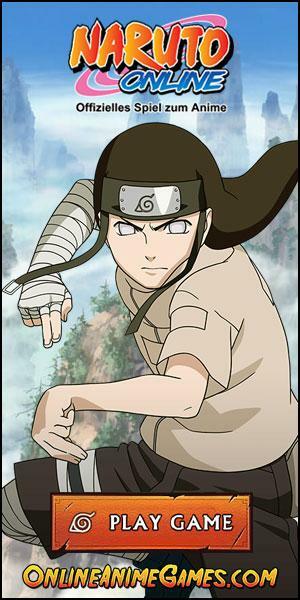 There have been many Naruto based MMOs in the best but there are actually very few, if any, that are officially licensed. Being a licensed game gives Naruto Online quite a lot of opportunities over other similarities and this is why it’s overall a much higher quality game than most of its counterparts. One thing we really enjoyed in Naruto Online is that it actually stays true to the anime’s original plot and references to it multiple times throughout its gameplay which isn’t the case with most run-of-the-mill Naruto based MMOs out there. Due to this, if you’re a fan of the anime, you’ll definitely enjoy what this game has to offer. However, even if you haven’t watched the anime, you’ll still have a good time playing this MMO simply because of how many amazing gameplay features it brings to the table. 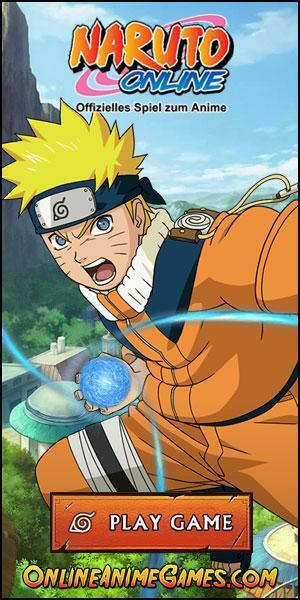 Naruto Online’s combat system is also one of the absolute best when it comes to games of its category. It’s fast-paced but at the same time it’s strategic as well so you can’t just hope to mash buttons and brute force your way through every enemy that you encounter. In order to win your battles you’ll need a team of powerful allies backing you up but you’ll also need to craft clever strategies through which you can outplay your opponents. The mix of strategy and intensity make the game’s combat and absolute delight to experience and also give it a pretty high skill ceiling so it’ll be a while before you fully master it. The questing system of Naruto Online is also something that we enjoyed quite a bit during our play-through. The game constantly makes sure that its players are kept busy with some sort of quest to complete and the best part is that these quests have actual depth to them and don’t feel like the dull fetch quests that most MMOs force their players to go through. The awesome questing system makes sure that players never feel idle and always remain entertained. On top of all its other great features, the graphics of Naruto Online are also an absolute delight to look at. The game stays true to the art style of the original anime and this leads to some spectacular visuals that are sure to impress. The special effects that occur during combat are also insanely high quality, especially when coupled with their top notch sound effects. All said and done, Naruto Online is an excellent game that we enjoyed quite a lot and we definitely recommend that you try it whenever you get the chance.